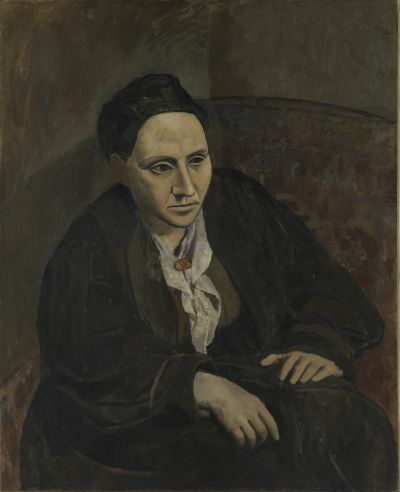 Gertrude Stein, her brothers Leo and Michael, and Michael's wife Sarah were important patrons of modern art in Paris during the first decades of the twentieth century. This exhibition unites some two hundred works of art to demonstrate the significant impact the Steins' patronage had on the artists of their day and the way in which the family disseminated a new standard of taste for modern art. The Steins' Saturday evening salons introduced a generation of visitors to recent developments in art, particularly the work of their close friends Henri Matisse and Pablo Picasso, long before it was on view in museums. Beginning with the art that Leo Stein collected when he arrived in Paris in 1903—including paintings and prints by Paul Cézanne, Edgar Degas, Paul Gauguin, Henri de Toulouse-Lautrec, Édouard Manet, and Auguste Renoir—the exhibition traces the evolution of the Steins' taste and examines the close relationships formed between individual members of the family and their artist friends. 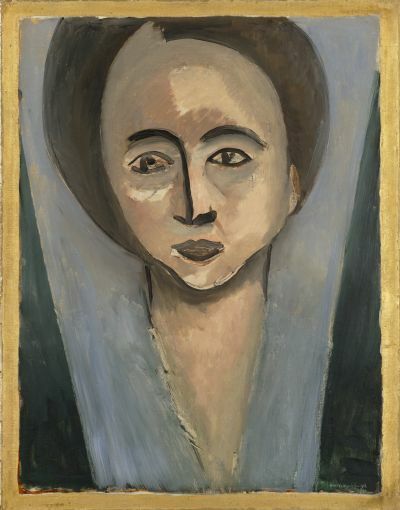 While focusing on works by Matisse and Picasso, the exhibition also includes paintings, sculpture, and works on paper by Pierre Bonnard, Maurice Denis, Juan Gris, Marie Laurencin, Jacques Lipchitz, Henri Manguin, André Masson, Elie Nadelman, Francis Picabia, and others.